Single bedroom with Seaview, hospitality tray, telephone and television in the room. 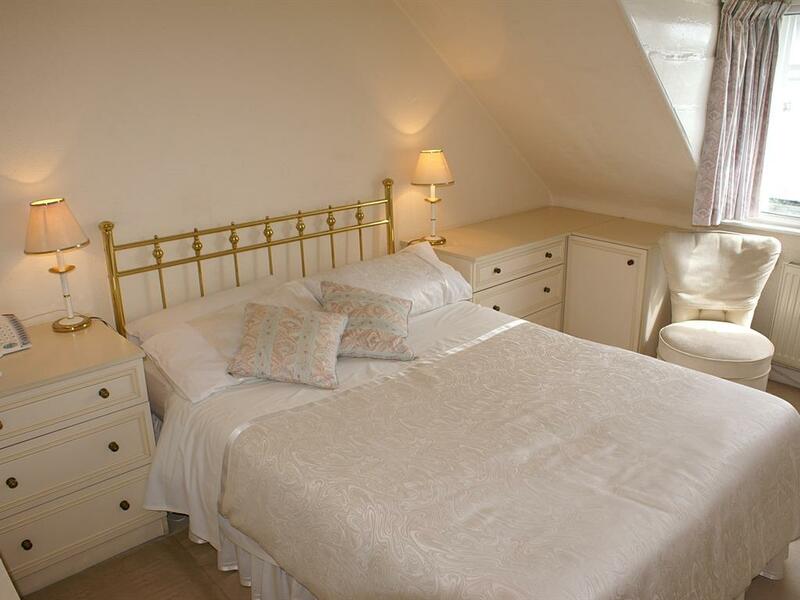 This room can either be used as a standalone single or attached to the Cream room for a suite, to cater for a family. It comes with private facilities, indiacting that shower and Wc are across the hallway, for that room's usage only. No other guests on this floor. The hotel has two twin bedrooms, one is situated at the rear of the property and the more spacious room is at the front, offering harbour sea views. The rooms are mirror images of each other, tastefully furnished with warm gold and cream interiors. 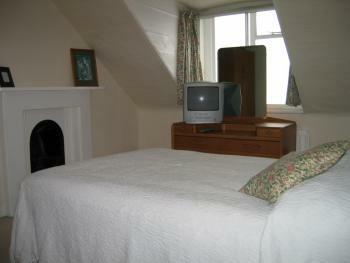 The room comes with a television, telephone and hospitality tray. This is an en suite room with shower facility. 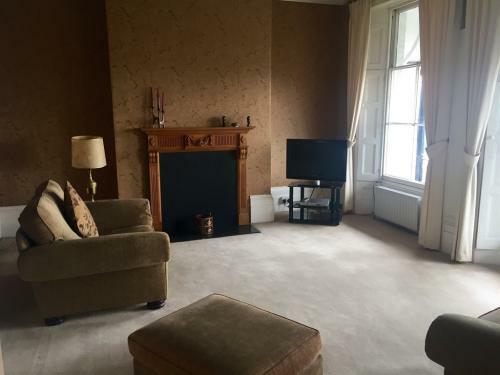 The Victorian room is a spacious double room, with its own private bath & wc; it is tastefully furnished and decorated, and features an imposing marble fireplace in character with the era. The room is situated at the rear of the property, and offers impressive views of the 'White Cliffs' of Dover. This room can also double as a sitting room, if you require more privacy. 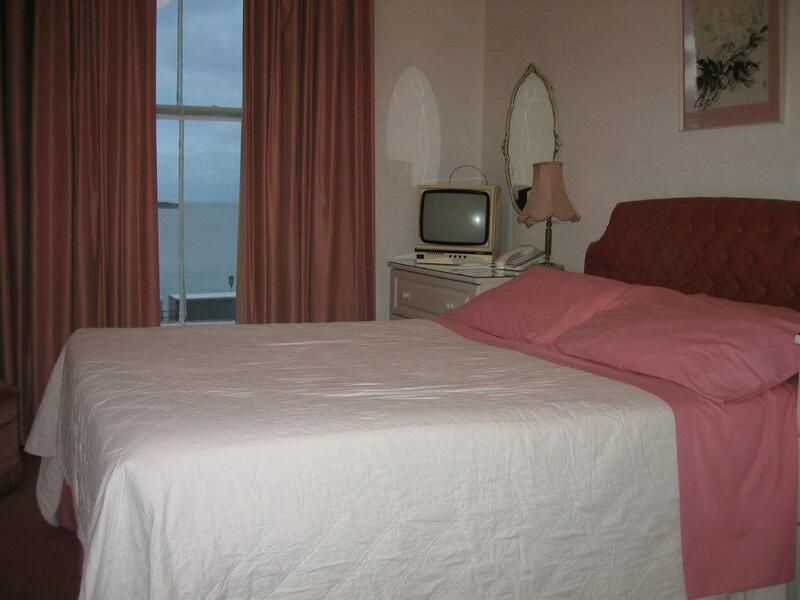 There is a telephone, television and hospitality tray. The Pink room has a double bed and a private bathroom, and offers magnificent views of the harbour, to include the cruise terminals, and on a clear day the French coastline. 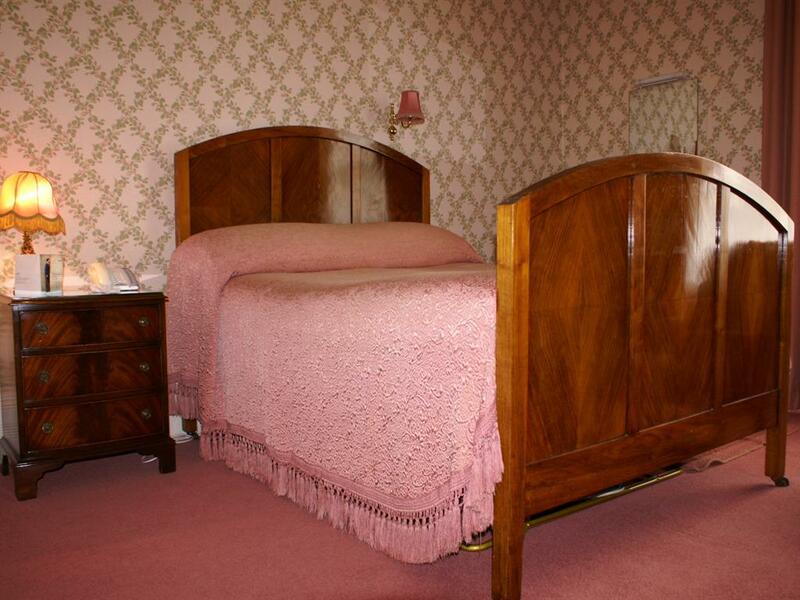 As the name would denote, the colour scheme of the decor is pink, it is a comfortable and welcoming room with an excellent mattress for a restful nights sleep. Telephone, Television and hospitality tray come as standard. 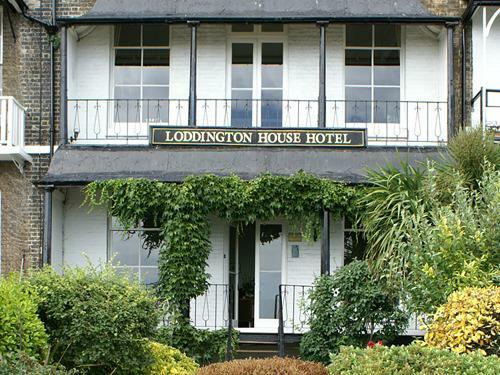 Loddington House Hotel bed and breakfast Dover, Kent, White Cliffs Country is a family run hotel. An elegant regency property with accommodation that is tastefully decorated and furnished throughout. 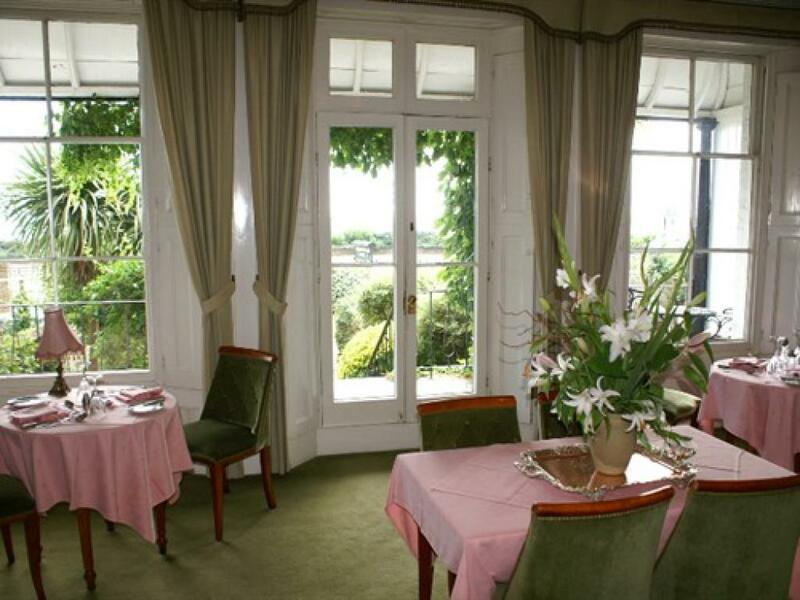 Our guest lounge and dining room have panoramic views of the harbour and the famous White Cliffs of Dover form a spectacular back drop. Freshly prepared meals are offered to order and accompanied with good wines 48 Hours notice required! (November - April l) only. 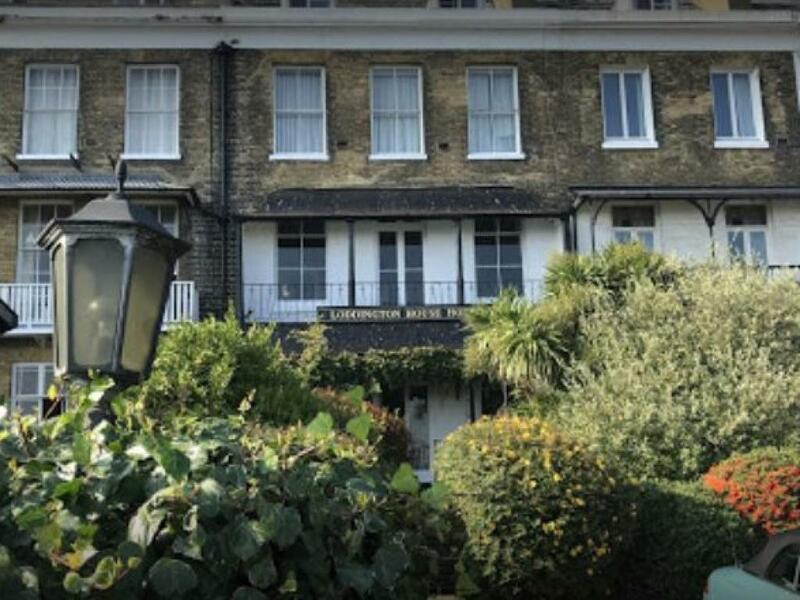 Hotel Location - The surrounding area is steeped in history, from the Dover, Deal and Walmer castles, to the historic cathedral city of Canterbury and the medieval town of Sandwich. 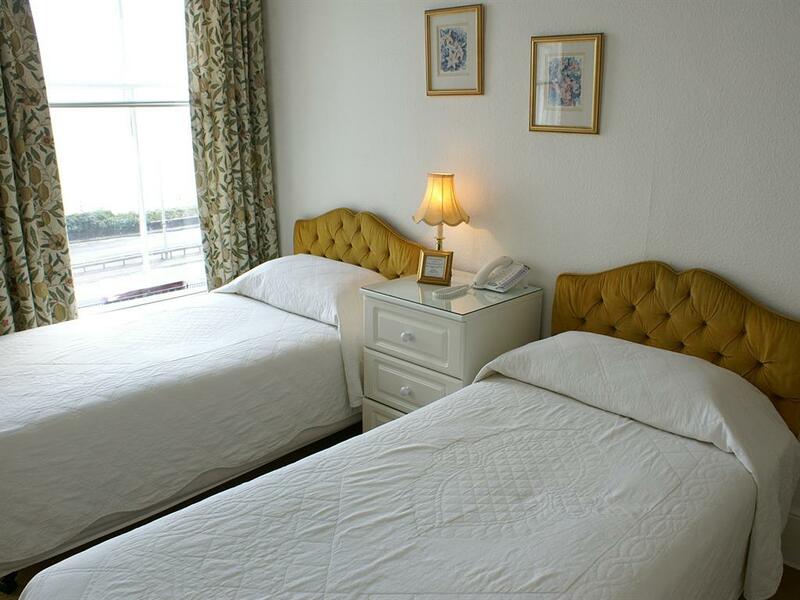 Located at the gateway to Europe, 200 metres from the Dover Eastern Docks ferry port, 5 minutes from the cruise terminals, and 15 minutes to the channel tunnel rail link. Ideal for the overnight bed and breakfast stay or a mini-break. 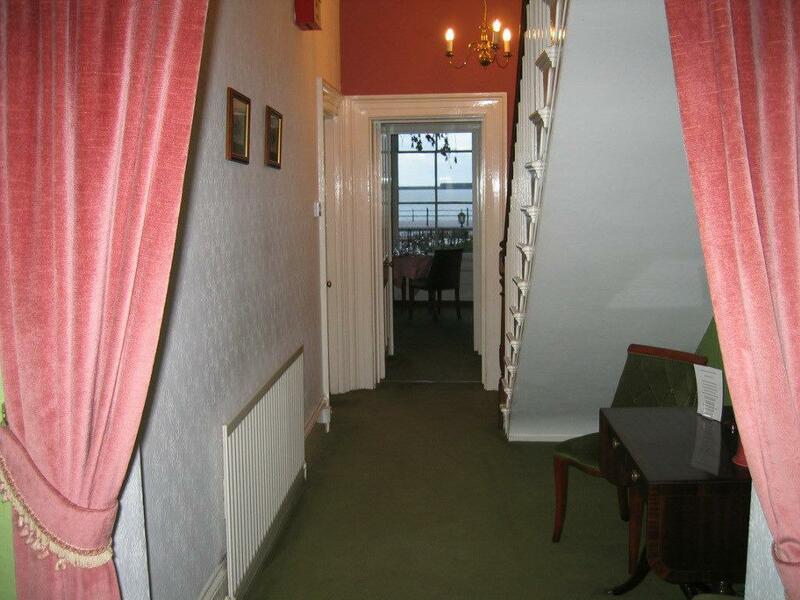 10 MINUTE WALK TO DOVER CASTLE/ TOWN CENTRE N.B. NOT IDEAL FOR CRUISE PASSENGERS, SEVERAL FLIGHTS OF STAIRS AND NO LIFT. 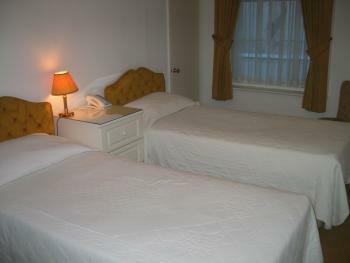 N.B PLEASE NOTE BREAKFAST IS INCLUDED IN ALL ONLINE BOOKINGS, TRIPADVISER, LATEROOMS, ETC (ENGLISH BREAKFAST SERVED FROM 8:AM ONWARDS) FREE Wi-Fi PRIVATE PARKING ON SITE FREE BREAKFAST WE CAN ARRANGE DISCOUNTED TRANSFER SERVICE FROM AIRPORTS/LONDON ETC CHECK-IN TIME 3PM - 9:30PM (CAN ARRIVE EARLIER, IF PRE-ARRANGED) NO CHECK-IN AFTER 9:30PM RIGID, AS NO-ONE WILL BE ON SITE!! 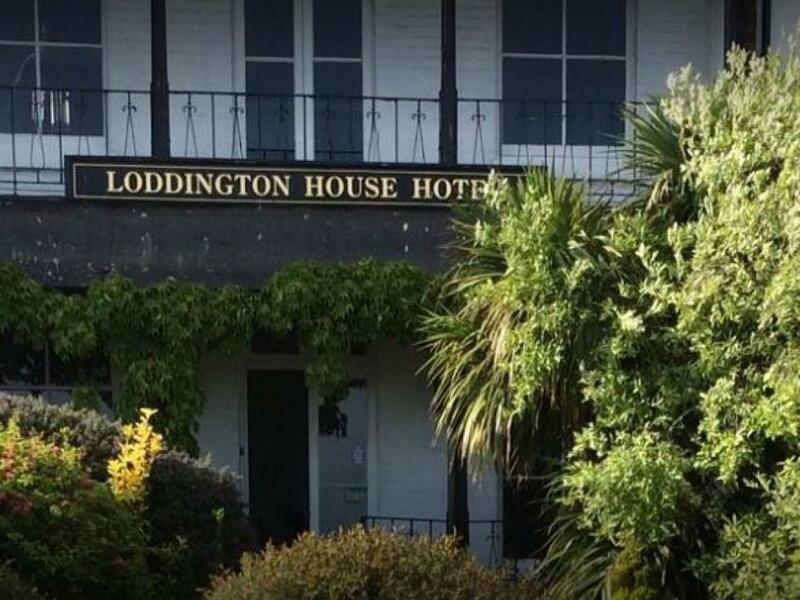 CHECK-OUT 10:30AM CANCELLATION POLICY: 48HRS NOTICE REQUIRED NO FAMILY ROOMS / CHILDREN 10YRS + Recommended by Sunday times, Good Hotel Guide, Somewhere Special, Time-out and the Lonely planet.